* Sapphire is the most precious and valuable blue gemstone. It is a very desirable gemstone due to its excellent color, hardness, durability, and luster. 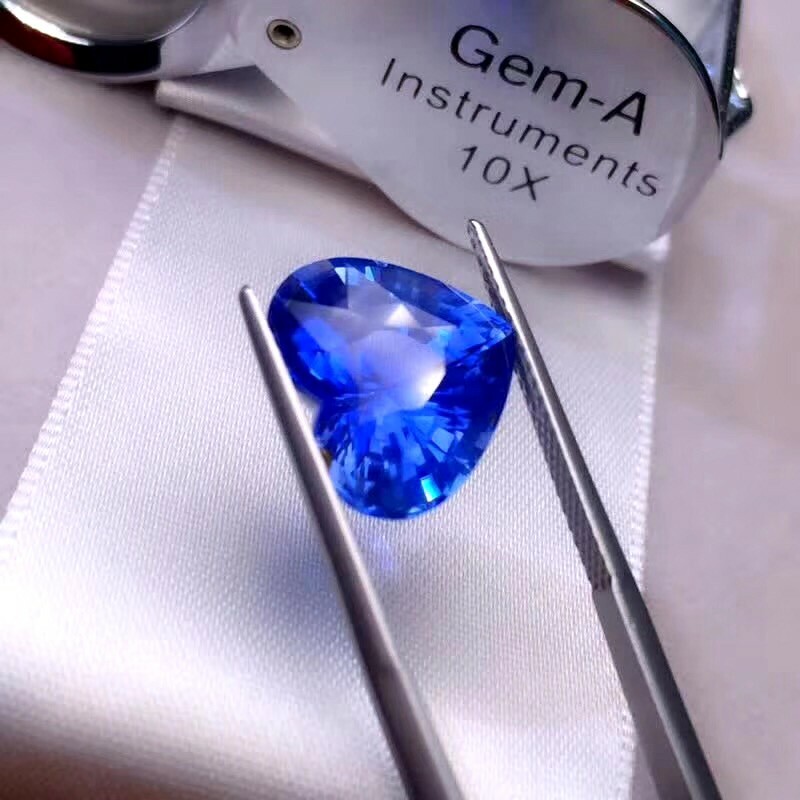 In the gem trade, Sapphire without any color prefix refers to the blue variety of the mineral Corundum. 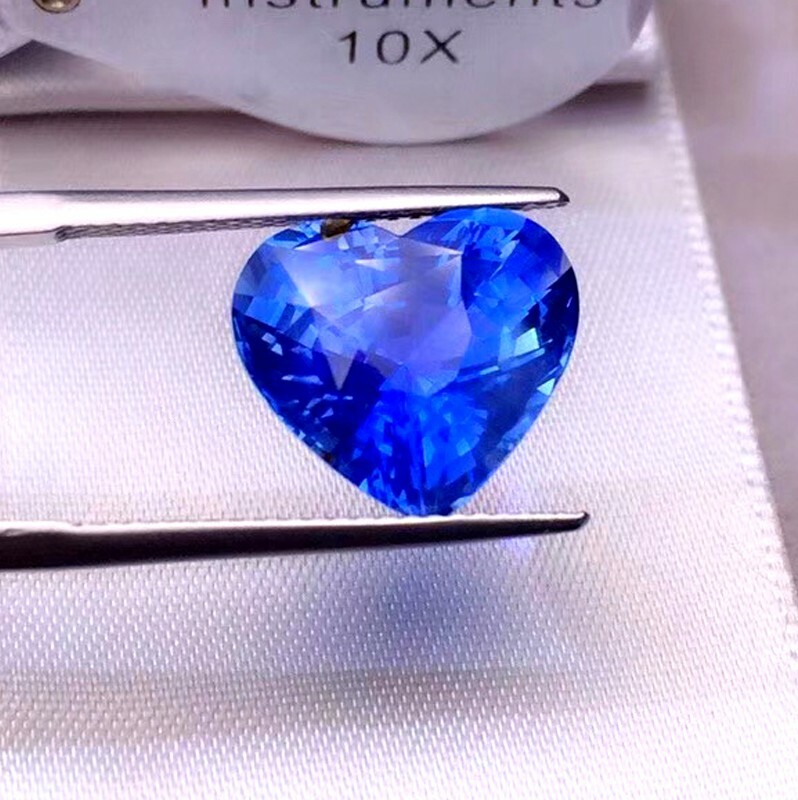 The most valuable color of Sapphire is a cornflower blue color, known as Kashmir Sapphire or Cornflower Blue Sapphire. Another extremely valuable Sapphire form is the very rare, orange-pink Padparadschah. 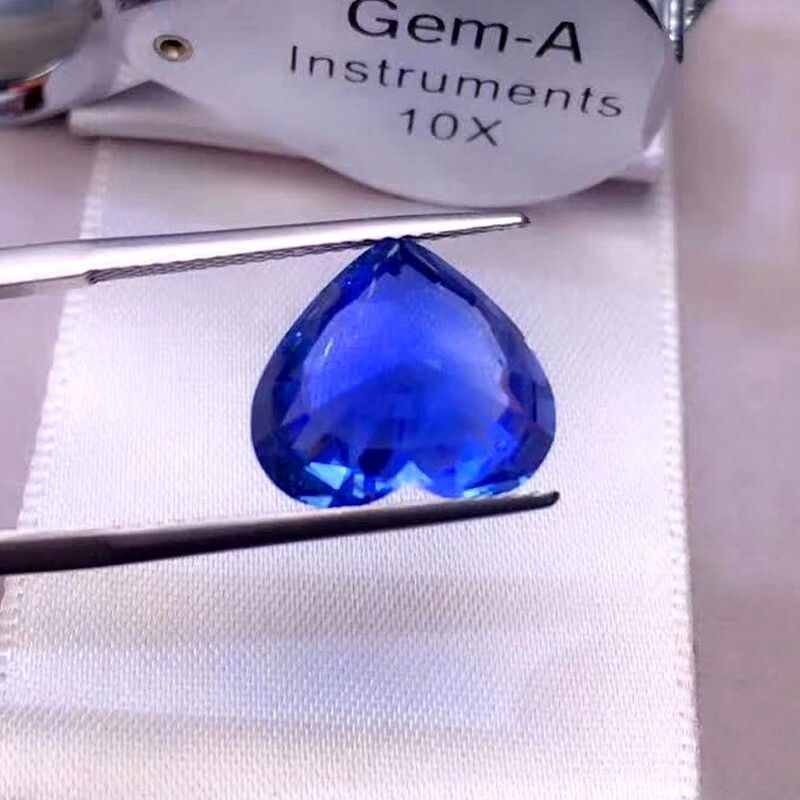 An exotic type of sapphire, known as Color Changing Sapphire, displays a different color depending on its lighting. Some pleochroic Sapphire is blue when viewed at one angle, and purple at a different angle. Color zoning, which forms from growth layers that build up during the formation of the stone, may also be present in certain Sapphires. Color zoning is responsible for certain Sapphires having lighter and darker colors in different parts of a crystal. Some Sapphire gemstones may even be multicolored such as purple and blue. 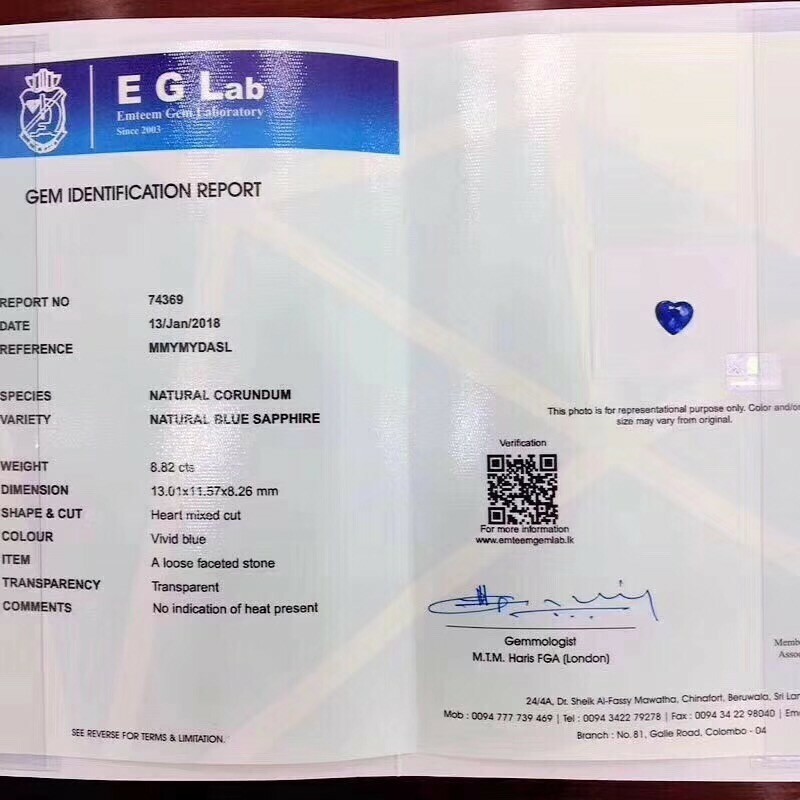 Sapphire is a tough and durable gem, and the only natural gemstone harder than Sapphire is Diamond. 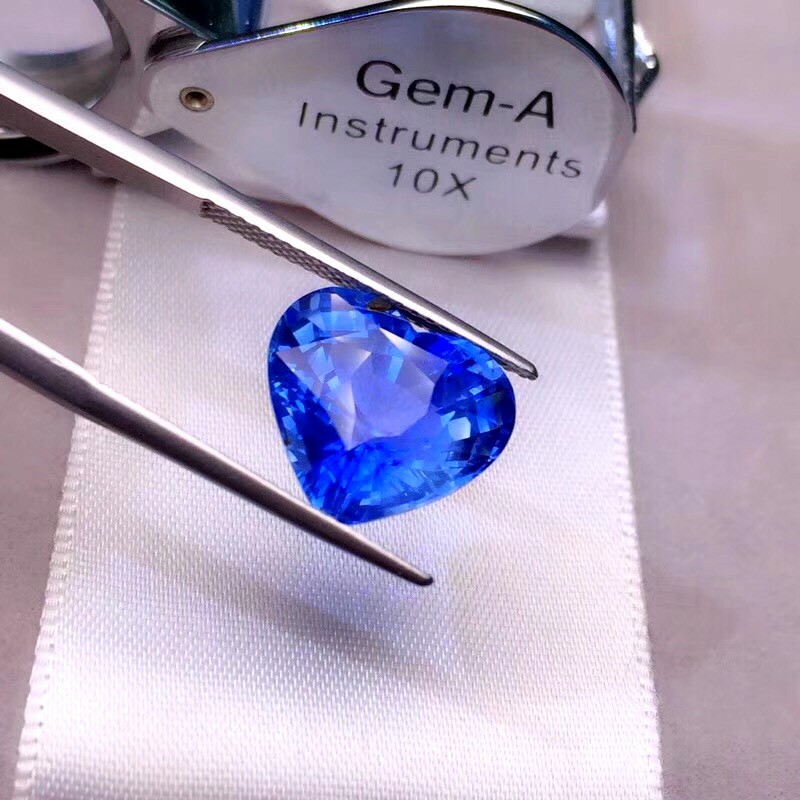 Sapphire is one of the most popular gemstones, and is used extensively in Jewelry. 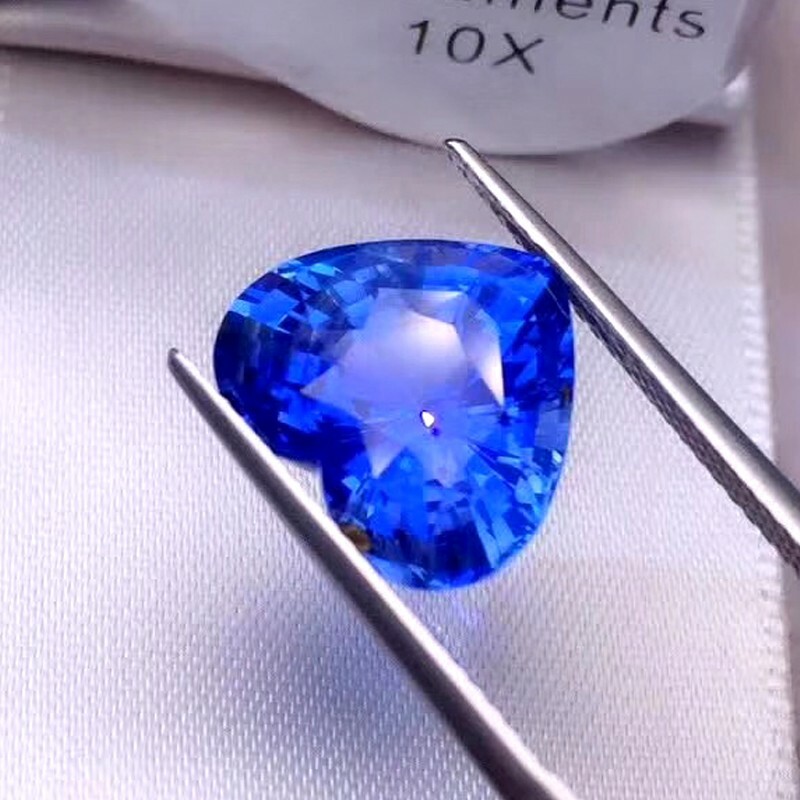 Fine colored Sapphire with a deep blue color and excellent transparency can reach several thousand dollars a carat. Star Sapphires are polished as cabochons, and, if clear, are extremely valuable. Sapphire is the birthstone of September.